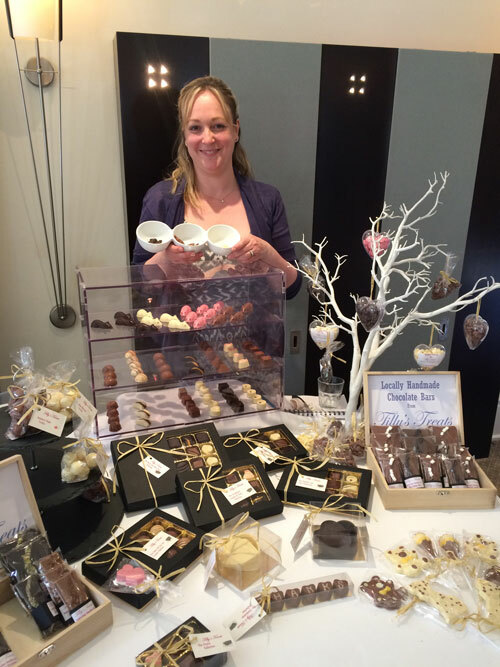 On Friday 19th June locals and guests were invited to take a look behind the scenes at L'Ortolan and enjoy a whole host of displays, demonstrations and tastings. 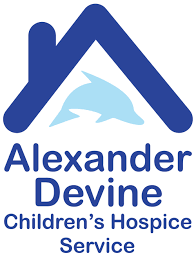 Around 200 visitors attended on the day and ticket sales raised a total of £871 for Alexander Devine children's charity. 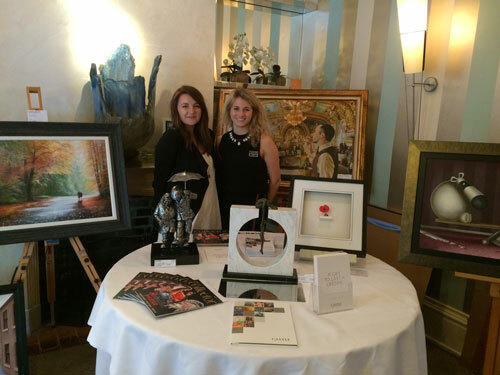 We were supported by a number of suppliers and partners who brought along their fabulous wares to try including hand painted cakes, homemade chocolates, gifts, wine and cheese. 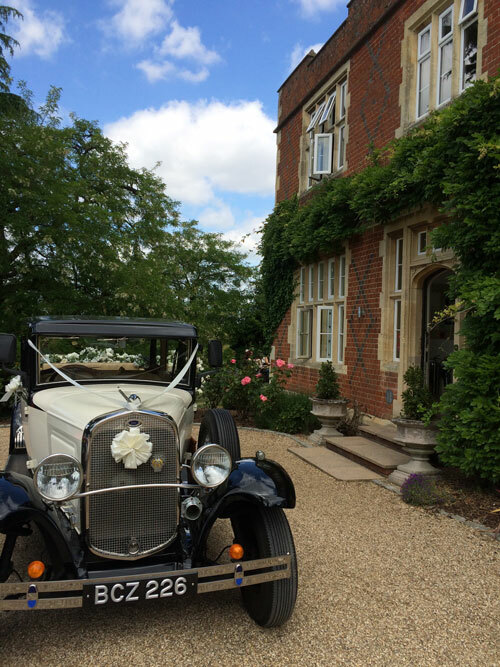 Outside a 1920's Bramwith wedding car looked beautiful against the backdrop of our red brick building. 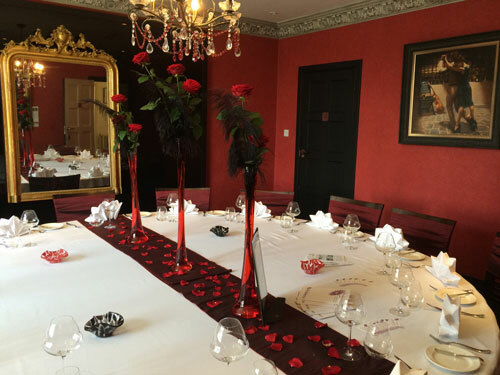 L'Ortolan's three private dining rooms were dressed to impress by Ambience Venue Styling with stunning flower displays by The Flowerstalk. 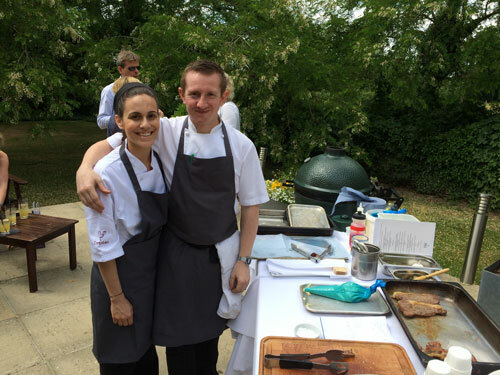 With the sun shining, head chef Tom Clarke took the opportunity to set up the barbecue on the terrace and cook mouth-wateringly succulent sirloin steak with garlic, thyme and rosemary. Look out for our open day next year!